After last night's full moon viewing of the Taj Mahal, it's time to see it at sunrise. 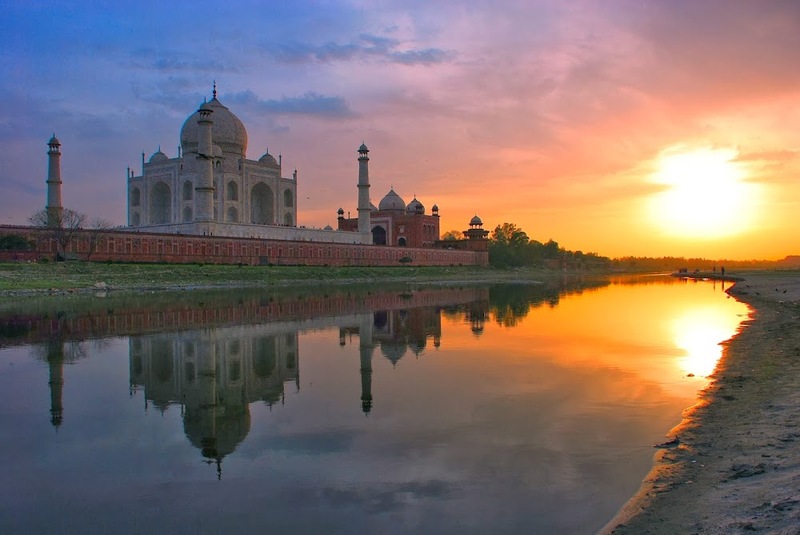 The Taj changes color during the course of the day but it's more captivating at sunrise and sunset. Mandakani Villas, where I'm staying, is just a short walk to the western entrance where cycle-rickshaw wallahs are waiting to bring visitors to the main gate. I paid 500 Rupees, certainly worth it when you've come this far to view India's most famous icon. As always, no food and tripods allowed - even my Ipod raised some question but one police officer let me in with a stern warning never to use it (or risked being fined). This time, I'm visiting the Taj closely. I took the view the same way as last night at this platform from the gateway. The perfect proportions and the sheer scale of it all is just incomprehensible. I'm blown away again. I moved to the main chamber before the hordes of day-trippers from Delhi arrive. Even at this early hour, foreigners and Indians - either walking barefoot or wearing required foot covers - pay their respects at the tomb of two ancient lovers. Building Taj Mahal started in 1641 on orders of Shah Jahan, the 5th Mughal Emperor, as a symbol of eternal love for his favorite wife Mumtaz Mahal who died while giving birth. Even with 22,000 men working on this project, it took 22 years to complete it. But what a splendid work they did. From the Taj, I visited the Agra Fort, another Agra attraction nearby. Built by Emperor Akbar, Shah Jahan's grandfather, this huge red-sandstone walls house a variety of palace apartments, courtyards and pavilions. From one of the towers where Shah Jahan was imprisoned by his own son, one gets a panoramic view of the Taj Mahal. I rested midday at the hotel as it got very hot and resumed sightsseing at the Itmad-ud-Daulah, otherwise known as a mini-Taj. This building actually antedated the Taj, inspiring Shah Jehan with its detailed inlays and mosaics on the marble. To see the Taj Mahal from another perspective, I was driven across the Yamuna River and through a slum area, the squalid condition of which is a complete contrast to the Taj just nearby! I found a peaceful spot on the riverbank until my solitude (accompanied by New Age music on the Ipod) was cut short by the appearance of two street urchins, their hands spread directly into my face. I acted like I didn't see them, focusing my gaze on the Taj for a few minutes as the sun was low on the horizon. I guess the kids thought I was nuts and they started laughing. That's when I found myself laughing along with them. And their begging resumed as I started clicking my camera. Right before me was a sight so sublime: the Taj and the setting sun elbowing each other for my attention. Love those photos. Great site! Hi Sir, really cool pictures. What camera are you using and any tips on how to take great pictures with a cheap camera hahah like when to use the flash mode? 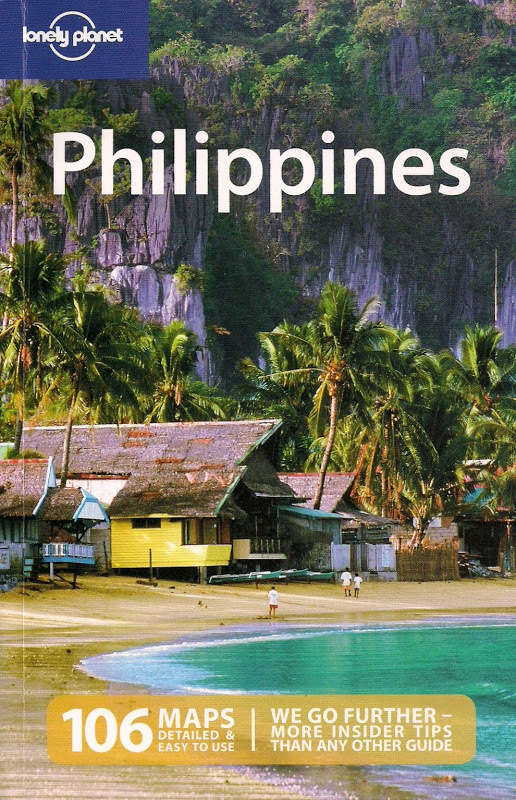 many thanks to the CD you've sent.amazed with your visit pictures in india.who did you travel with? friends? intrepid? Makaanhi pud unta ka diri puhon day! I'm using a Nikon D80. It's not just the camera that matters - great composition and timing adds to a better looking photo. You're welcome. I'm on my own here in India. ps : i posted the first photo in this post on my fb with proper credits. i hope you don't mind. thanks! No problem at all doc, I know very well that you're a very responsible blogger. So using the photo is perfectly fine with me.